If you are looking for the best sorority pins, you have come to the right place! 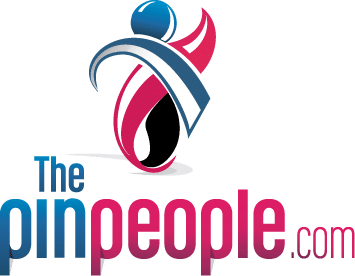 The Pin People has been the leading designers, distributor, and manufacturer of sorority pins all across United States. 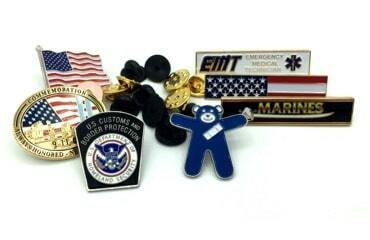 Our company takes pride in providing everyone with custom-designed pins that suit your needs. Along with our exceptional commitment to offer craftsmanship, quality, and customer service, you can always expect a great array of products at very reasonable prices. The Pin People is forever committed to providing you with on time delivery and quality service. If you are looking for the best custom-designed sorority badges today, we want to be your supplier and you will never regret your decision. Everywhere you go, we can create a custom keepsake you’ll be proud to carry. 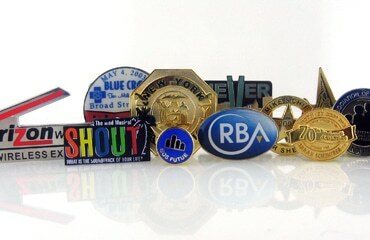 Sorority badges or pins can easily be recognized if they are manufactured with quality and we can do that. 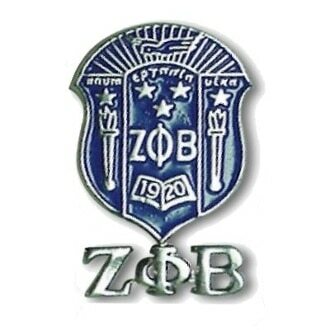 When a new member of a sorority is initiated, she is given a badge as a symbol of her membership. Members feel the sense of belonging if they wear their organization’s symbol. 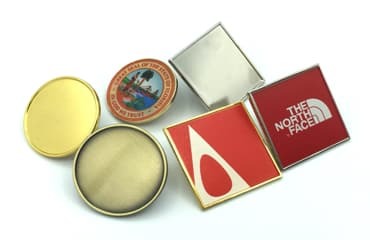 Sorority badges or pins are usually worn during special or official sorority functions and other activities such as charitable events and chapter meetings. The pin or badge should be visible and attractive enough. For over 200 years, sororities have helped shape the lives of students specifically in terms of social aspect. The bonds between the members as well as their dedication towards education and the community can last for a lifetime. Enjoyable memories and strong ties are created and cherished. With this, wearing a sorority pin will make each member feel more proud of herself and her sorority. With our quality service, you can custom-design your pins or badges depending on the design you want. Colors and other designs such as a colored gemstone and a motto are all great ways of making your sorority pin more attractive and more relevant to your sisterhood. Since you are looking for the best supplier of sorority pins in town, you don’t need to look further. Ordering sorority pins with us is easy; it allows you to customize your pins according to your sorority’s rules and traditions. The Pin People is confident enough that custom label pins will be delivered with quality. We can provide 10-year guarantee on each sorority pin. No other supplier can beat our price and quality service!